Tell Oakland and Macomb Leaders to Let the People Vote! Tell Oakland and Macomb Leaders to Let the People Vote! Tell Oakland and Macomb Leaders to Let the People Vote! 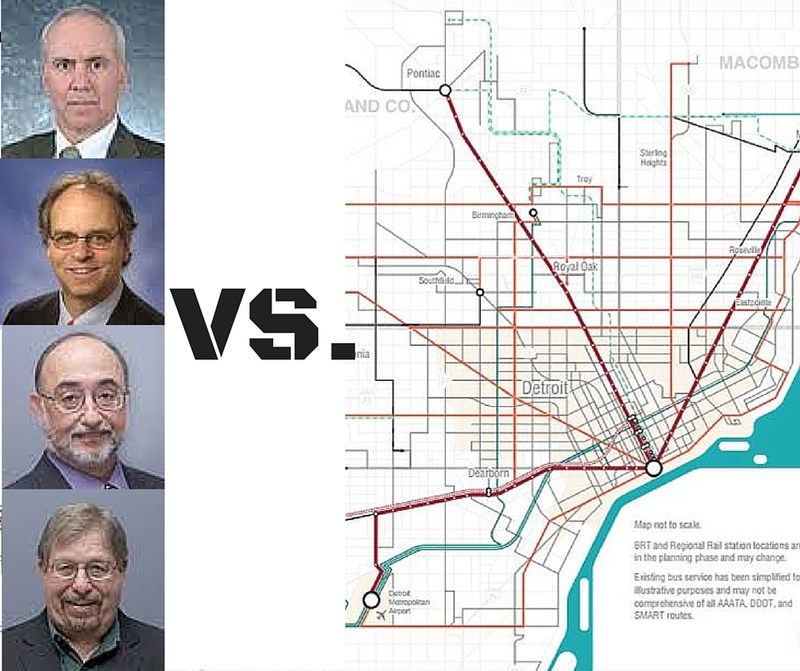 Four people are blocking the chance for four million people to vote on regional transit! The 4 board members on the Regional Transit Authority from Oakland and Macomb Counties blocked the RTA from putting a regional transit funding question on the November ballot. - Ease the commutes for millions of others by getting drivers off the road. Tell these board members and their County Executives to Let the People Vote!